Millbrook has a very active instructional program! Each month throughout our season we provide both mounted and unmounted instruction. Our instructors come from a diverse pool of professional clinicians, veterinarians, farriers, upper level and “graduate” pony clubbers and others. The New York/Upper Connecticut Region also schedules clinics and camps, such as Horse Management Seminars, Standards and Ratings Clinics, Rating Preps, Summer Prep Camp, etc. These activities are open to all pony clubbers. Another wonderful part of being a Pony Club member is participating in competitive rallies. Pony Club rallies provide an opportunity to demonstrate proficiency in an atmosphere of cooperation, fun and teamwork. A rally allows Pony Club members to test their skills against others. In addition, rallies are educational experiences that expose participants to new ideas and ways of doing things. At these rallies, participants who meet age and rating requirements for their chosen discipline can also vie for the honor of representing the Carolina Region at the national competition. National Championships sponsored by the United State Pony Club (USPC) brings together Pony Club members from all over the US to compete in Dressage, Eventing, Show Jumping, Mounted Games, Tetrathlon, Polocrosse and Quiz. The USPC has Standards of Proficiency and all members are rated according to their individual competencies. New members join as Unrated Members (UR). Through the rating process members can demonstrate their skills/knowledge as they progress through various skills levels (ratings) D1-A. 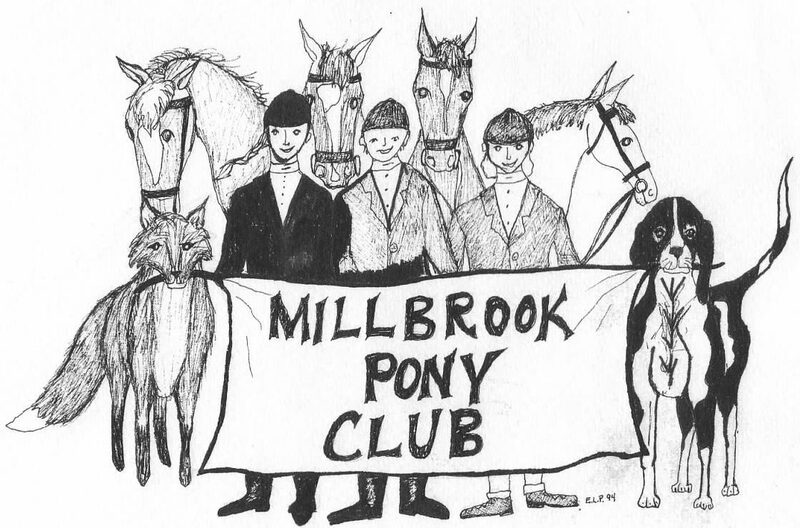 Millbrook provides plenty of opportunity for fun as well. Our badge program helps our youngest members get started on horse management. Games and polocrosse are team sports for all ages. Summer camp includes quality instruction along with a chance to try new out new activities with your pony club friends.